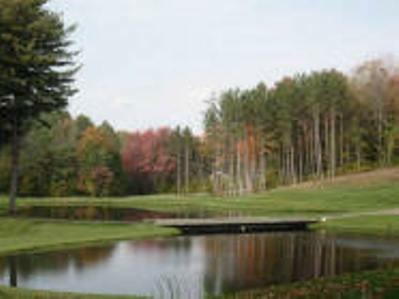 Scarlet Oaks Country Club, is a Semi-Private, 18 hole golf course located in Poco, West Virginia. 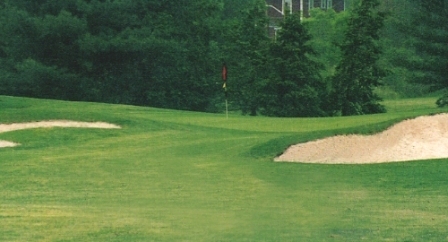 Scarlet Oaks golf course first opened for play in 1982. 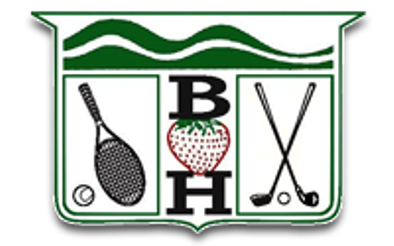 The course was designed by Bill McDavid, Tim McDavid and Randy McDavid. 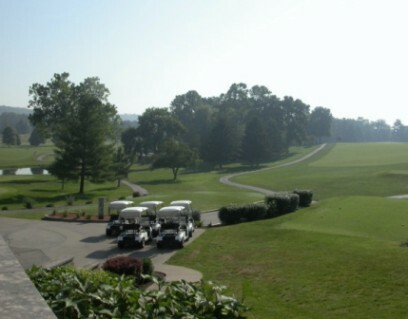 Scarlet Oaks golf course is a tight course, built on old mining land, with high rough and a variety of terrain. 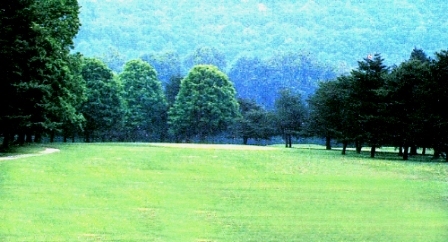 Several dogleg fairways are incorp[orated in the design. The greens are well-bunkered. The signature hole is #17, a 415-yard, par 4, requiring an approach shot over water. Three other holes on the back nine also require shots over water. 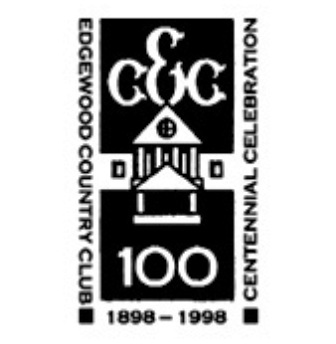 Scarlet Oaks Country Club golf course plays to 6,721 yards. 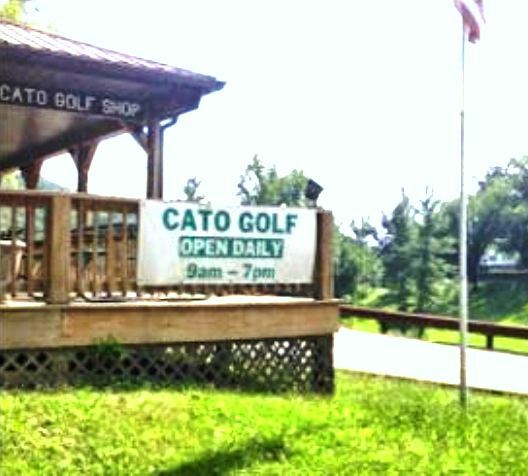 The course rating is 72.3 and the slope rating is 132. Par for Scarlet Oaks is 72. Blind shots. Greens awful, tees not mowed, pro shop offers nothing but used balls in baggies. Big For Sale sign at entrance. Most fairways were nice. Heavy rough. This course is a straight hitter's golf course. If you're a spayer, then this is not the place for you. Lots of elevation changes and hitting the ball to a spot from the tee. It can be long if played from the blue tees.